Ensure your garden, courtyard and outdoor spaces can be enjoyed all year round. 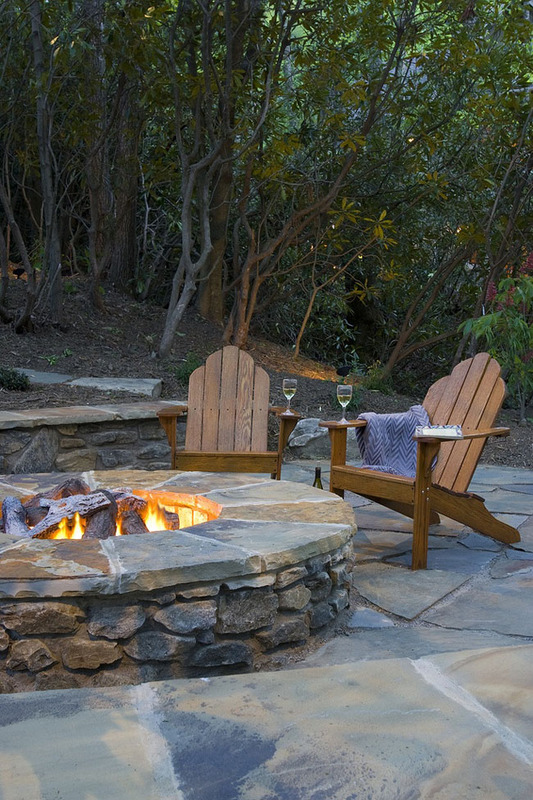 Create an inviting outdoor environment with the addition of a fire pit. Ensure your garden, courtyard and outdoor spaces can be enjoyed all year round. No chimney, no gas hook-ups and no electricity needed. Not only are they economical, but stylish. 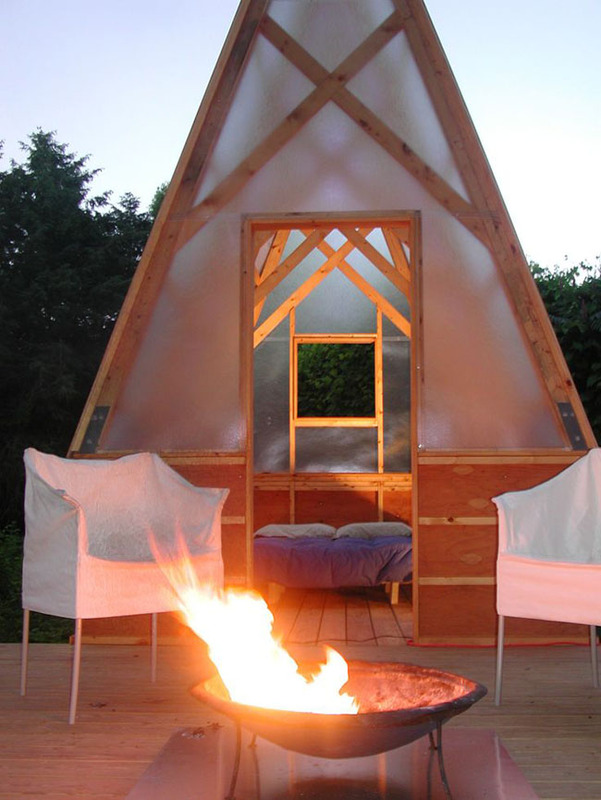 DIY, stand-alone and built in possibilities are endless for integrating a crackling fire pit to our outdoor area. 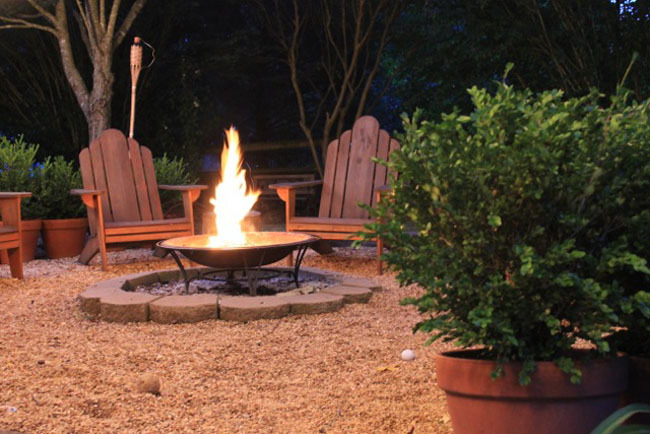 Fire pits bring a wholesome atmosphere to your space that a mundane heater simple won’t match. Feel the added warmth and ambience of a real fire, along with the woody smells, crackling sounds and flickering glow. Coming together around a fire is something people have done through the ages. Fire pits still hold the focal point of a yard, patio or courtyard, keeping the night alive, full of laughter, warmth and light. Fire pits can be made of many different materials, matching your home and exterior styling with ease. Whether your home and garden utilises stone, brick, concrete or glass, your fire pit can integrate to your landscape. Here’s a coastal Orange County vibe. 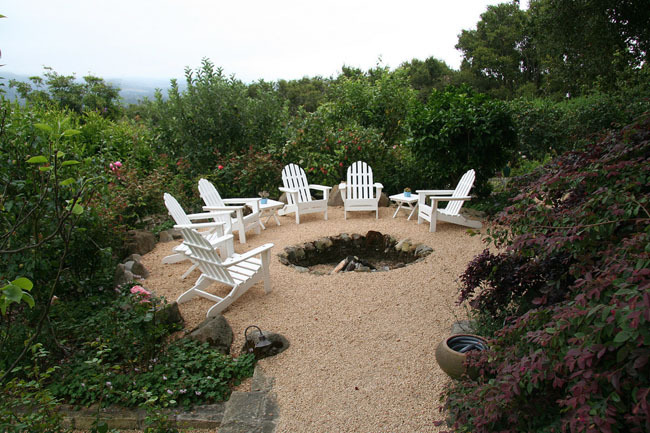 Organic terrain, a larger pit centred in the back yard and the iconic Adirondack chair. This is a great way to utilise your backyard, without breaking the bank or causing too much stress. We love how this look keeps the Hampton’s or waterfront nature throughout the entire scene by using simple timbers and lantern lighting. With a rustic feel, a sunken fire pit either in the earth or build into a patio is the perfect option if you can’t decide on style or material. 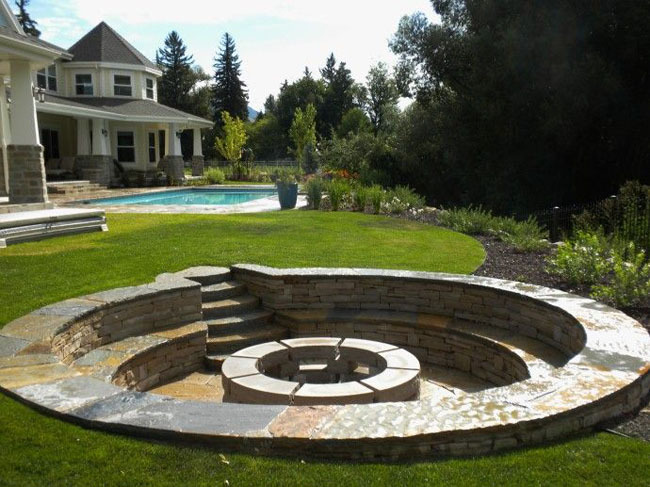 Embed the pit using river stones, granite or rock and simply enjoy function over form. Style it organically with pebbles and driftwood or integrate into the outdoor kitchen patio you may already have. The advantage of this is to have a clean, effortless look that blends in with the rest of the foundation. 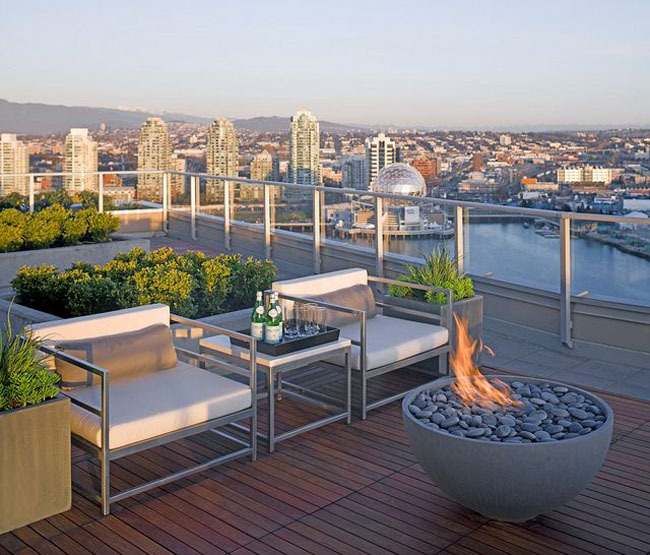 Concrete Urns or Woks are the perfect choice for a modern apartment or terrace. 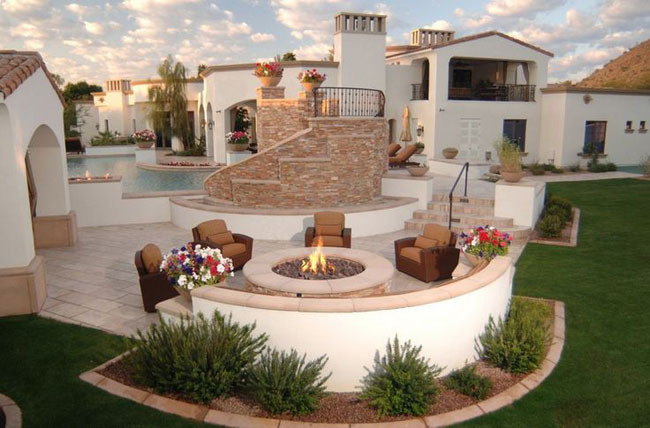 You don’t need a backyard to have a fire pit and create a warm, wintery ambiance. Place your urn and stand on your balcony or veranda and enjoy your rooftop paradise well into the wee hours or the cooler months. Why not take the outdoors and turn them into something so fashion-forward and unique. 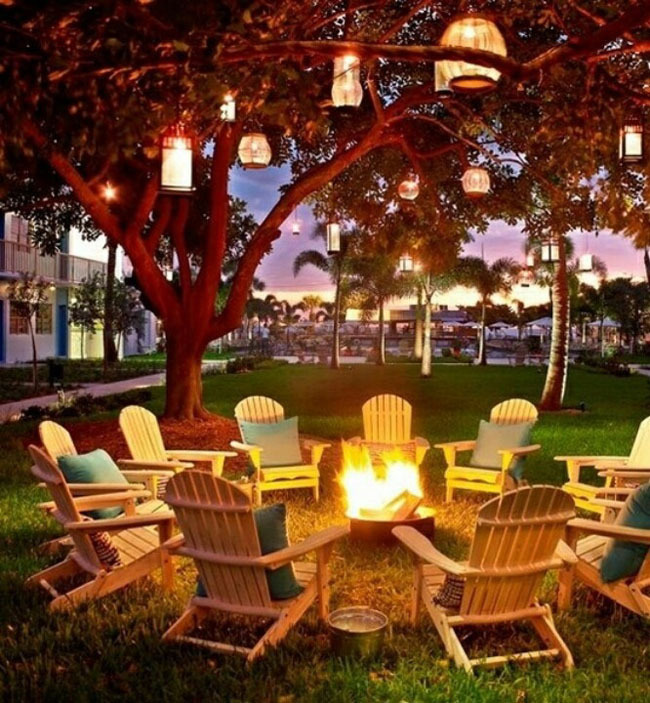 Visit our entire range of Fire Pits, Urns, Woks and Outdoor Heaters here. 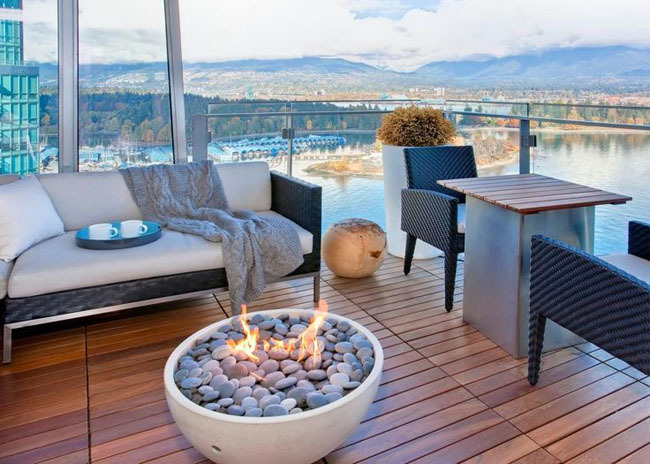 For more styling inspiration, visit our Fire Pit Pinterest board.